Come to us for all of your colored stone needs. 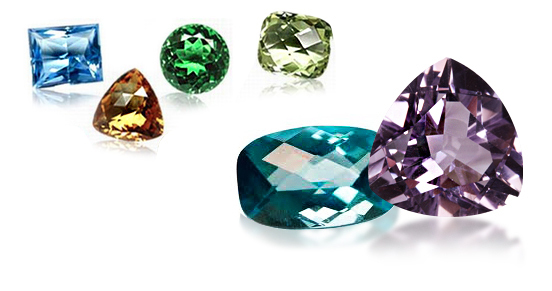 We carry a wide selection of Sapphires, Rubies, Tanzanites and more. Please call for your gemstone inquiries.